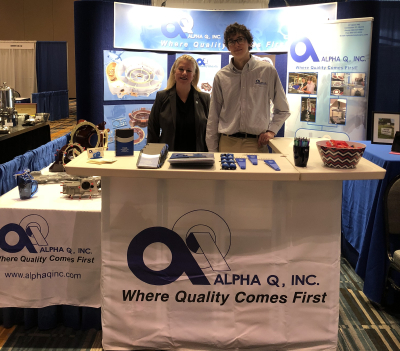 Ms. Plante joined Alpha Q, Inc. in 2018 an was appointed as their National Sales Manager. 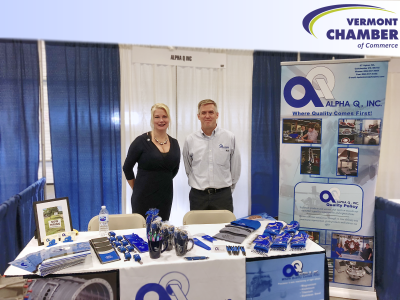 Recently promoted to Director of Sales-Supply Chain. 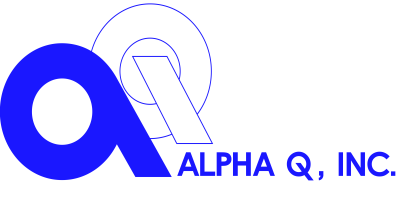 Ms. Plante has held numerous positions prior to joining the Alpha Q leadership team. 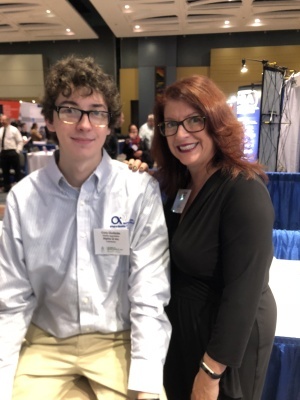 Her career began at UTC with various positions including Program Management, Proposal Manager and Strategic Sourcing Manager. 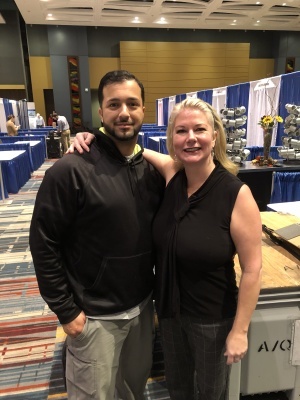 Kasey earned her MBA in Supply Chain from Arizona State University, a Masters in Management from Albertus Magnus and a Bachelor of Science Degree in Business from ECSU. 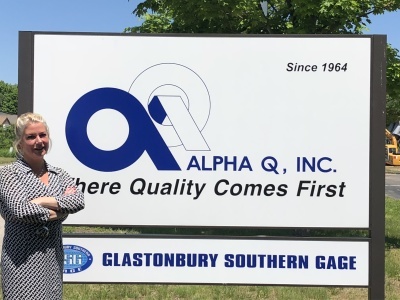 She joins Alpha Q with 20 years of Aerospace experience. 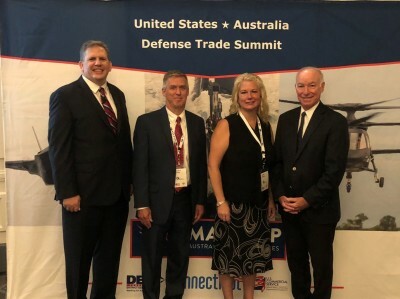 Sales and Marketing works directly with our current customer base and is the focal point for new and existing customers. 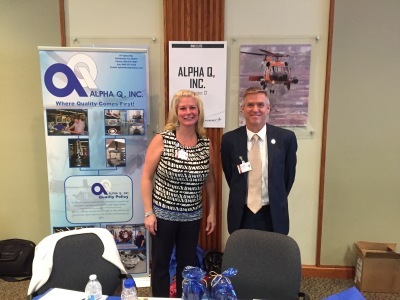 Alpha Q, Inc thrives on meeting and exceeding customer metrics and showcasing AQI’s unique abilities to new customers. 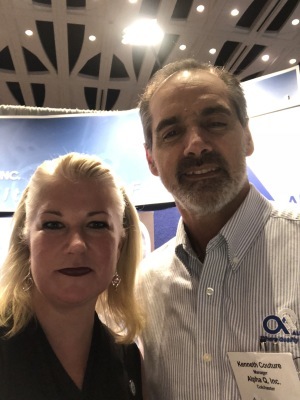 AQI is rapidly expanding and the sales department works with internal leadership and customers to ensure capacity requirements are met and continued growth occurs. 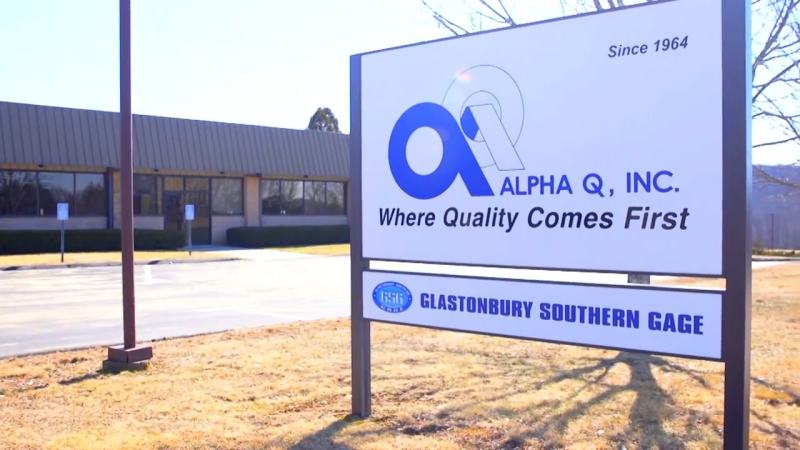 Please contact our Sales and Marketing Department for any questions you might have regarding Alpha Q, Inc.